Well, this is it – the Last Straw. Cocktail, that is. The, um, Last Straw cocktail. Yeah. This is one of those drinks that is so rich, and sweet, and deliciously high-calorie, that’s perfect for when you’ve had enough and you’re ready to just let everything slide. 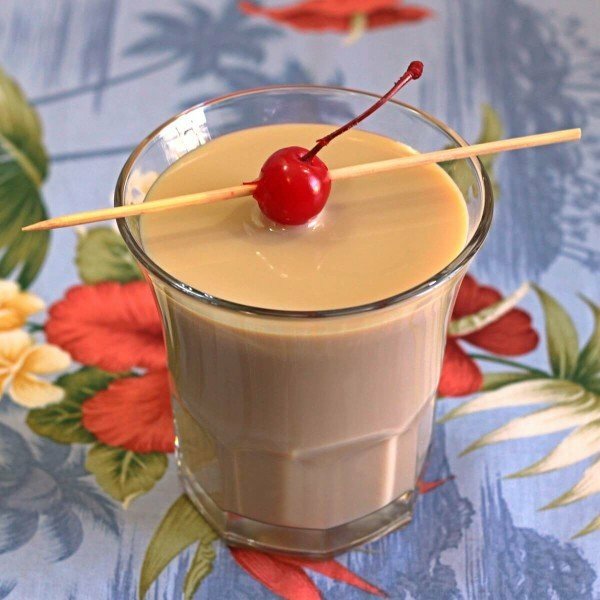 This drink is all sweet liqueurs and cream, so much so that you could definitely have it as a dessert drink. The fruit flavors of orange and black currant are mellowed by the taste of Irish whiskey and cream. It’s basically candy in a glass, but it’s an interesting candy that hits several notes as it travels through your mouth. For a stronger caramel note, I recommend Carolan’s Irish cream. I don’t try to pair of the drink this rich with any kind of food. But if you’re so inclined, I would suggest putting it with very light salty snacks. Maybe some baked potato chips or some oven fried zucchini chips. Or just some pretzels. 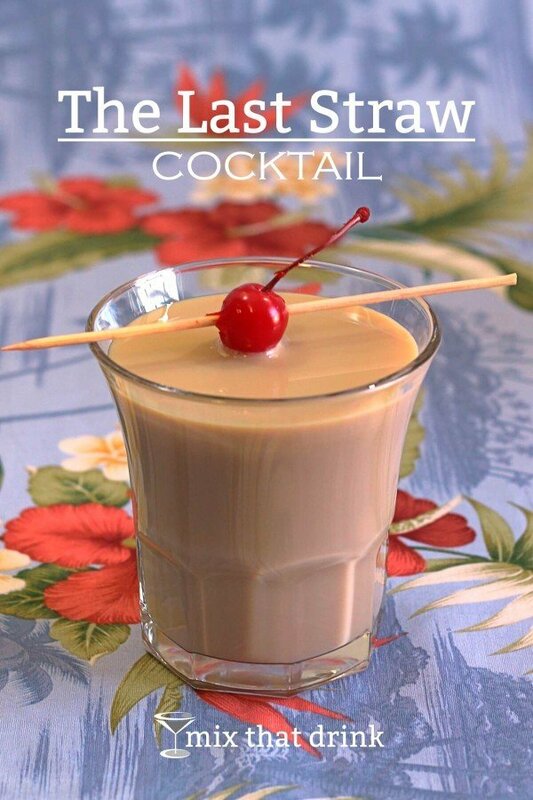 While a drink like this strikes me as ideal for a night in, a lot of people would find it perfect for a night of dancing. It’s certainly got enough calories keep you going. It’s also not the strongest drink in the world, since it’s all liqueurs. And that makes for a lot less falling down while you’re dancing. This drink is actually kind of reminiscent of the B-52, only less intensely candy like. So if you enjoy those, you definitely ought to give this one a shot. It’s a much longer drink, and it actually has a mixer – that is, the heavy cream. Fill a cocktail shaker with ice. Pour in all your ingredients and shake. Strain into a martini glass. 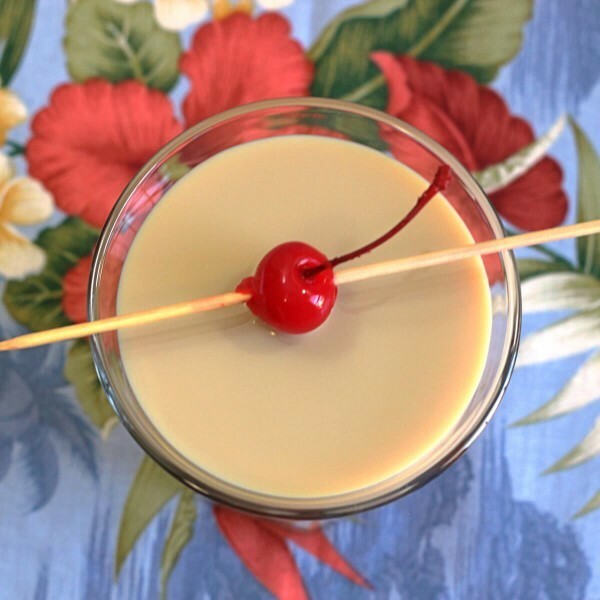 Optionally, garnish with a cherry.